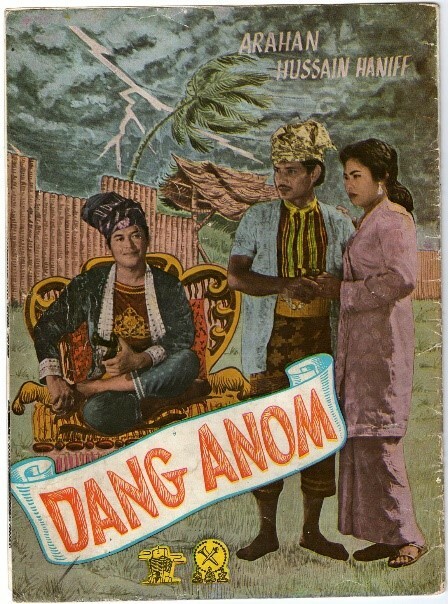 Southeast Asia is home to a vibrant and diverse cinematic legacy that is at risk due to challenges posed by the region’s climate and limited resources allocated to preservation, among other factors. UNESCO is partnering with the Asian Film Archive to host a two-day workshop that will explore how UNESCO’s Memory Of The World programme can help protect and preserve this precious heritage. The workshop is held with the support of the National Library Singapore.